John Chen has provided the City of Philadelphia with a distinct and effective form of Traditional Chinese Medicine since 1996. Chen's approach is complementary - designing his services to treat patients undergoing surgery, geriatric care, pain management, outpatient physical rehabilitation, lifestyle counseling, health & longevity practices, medication dependencies, etc. 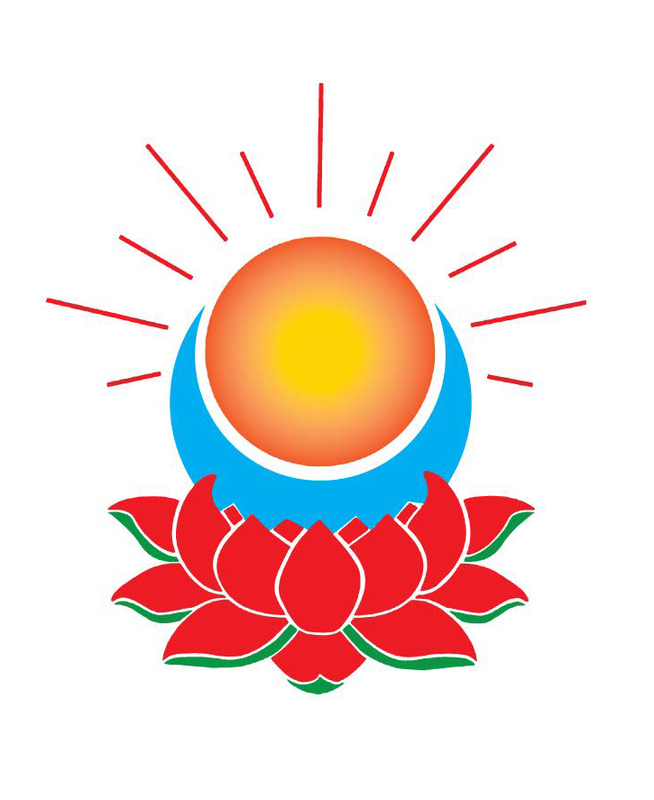 Wu Tang Dao's mission is to address, balance, and alleviate the discomforts of emotional instability and physical inability and help you benefit the most during your recovery process. 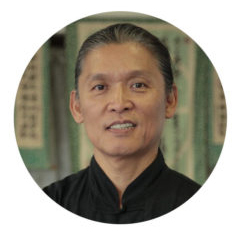 John Chen is a licensed acupuncturist, board certified by the NCCAOM, and a graduate of the Eastern School of Acupuncture and Traditional Medicine with training in TCM (Traditional Chinese Medicine), Acupuncture, Tui Na, Gua Sha, Cupping, and MORE.